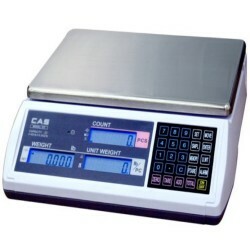 Designed with CAS reliability, the EC Series Counting Scale stands alone its field. High accuracy and simple to use. Optional label or receipt printer. 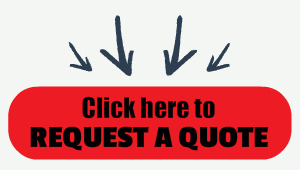 Great for use in manufacturing, parts shops, hardware stores, etc. Capacities available include 6 lb, 15 lb, 30 lb or 60 lb.